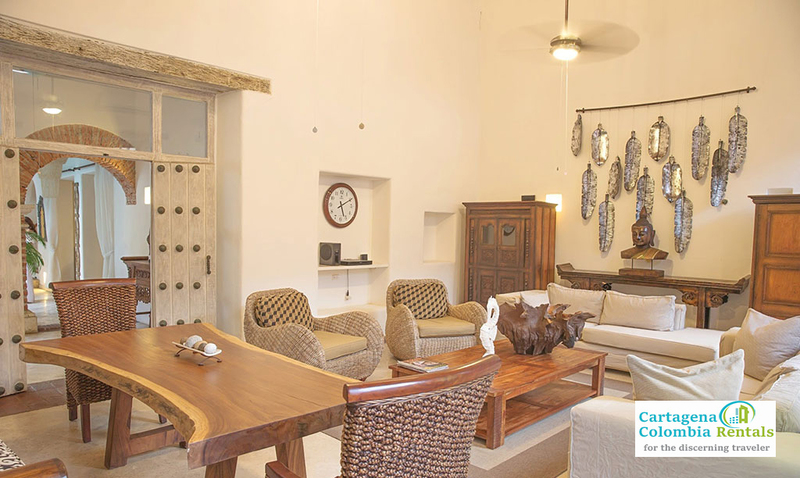 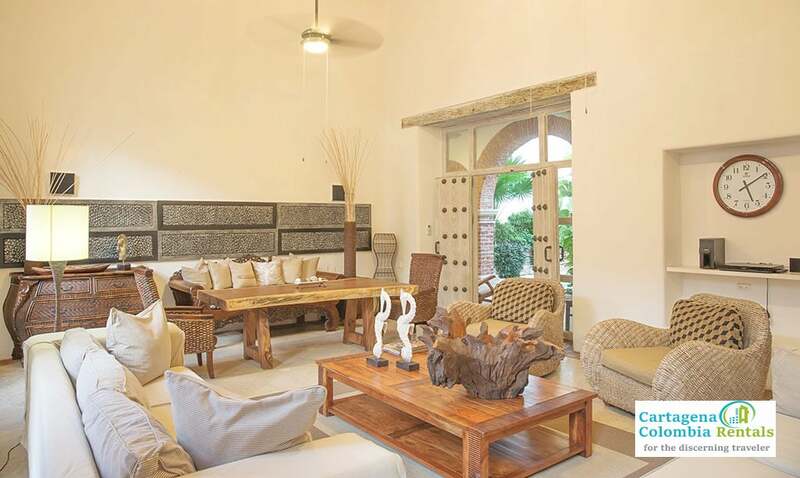 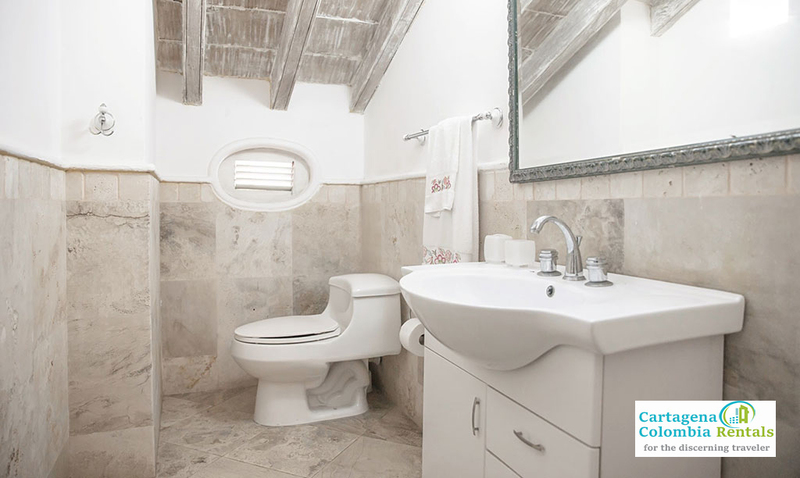 Casa Ruffo is an elegant home furnished by a top interior designer from Bogota. 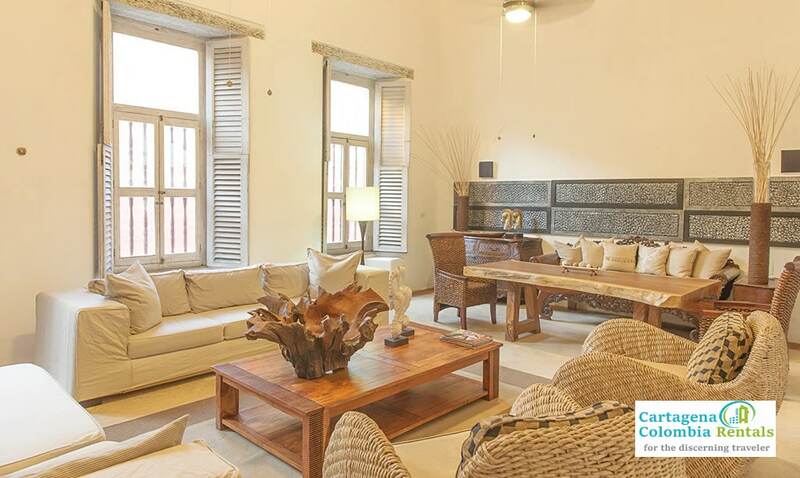 It has a spacious luxurious living room with ultra comfortable furniture. 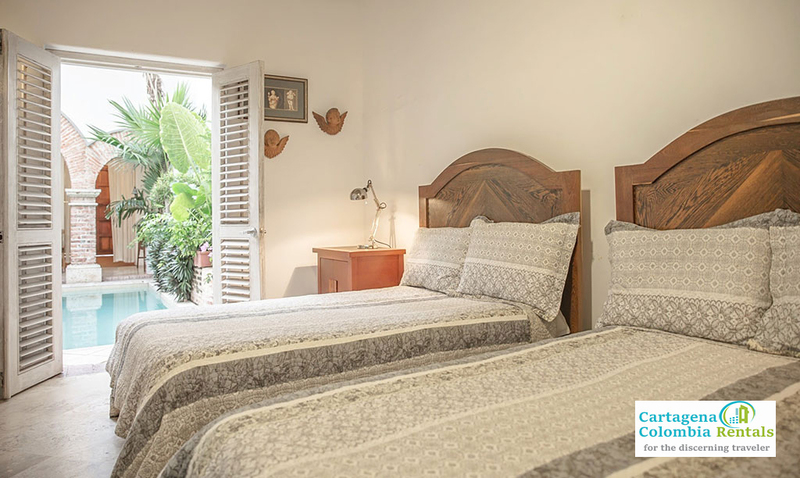 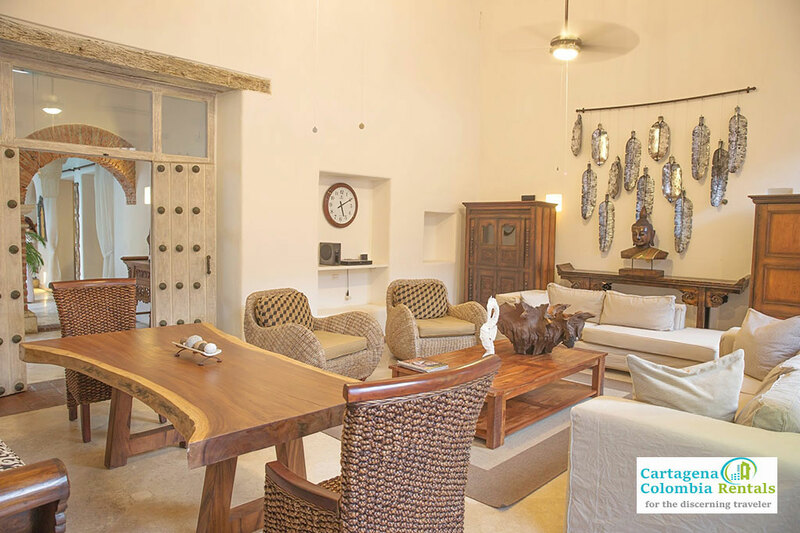 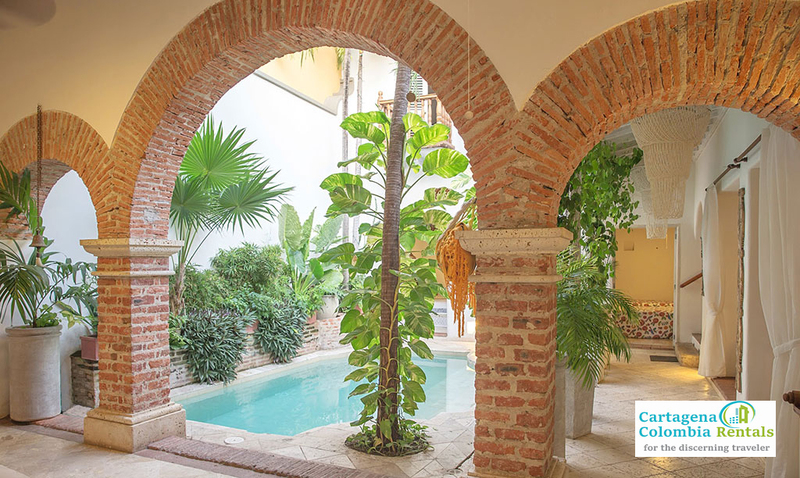 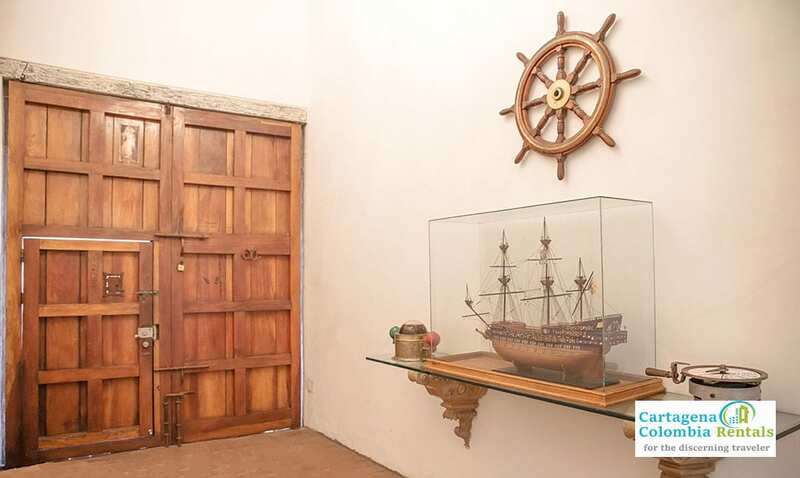 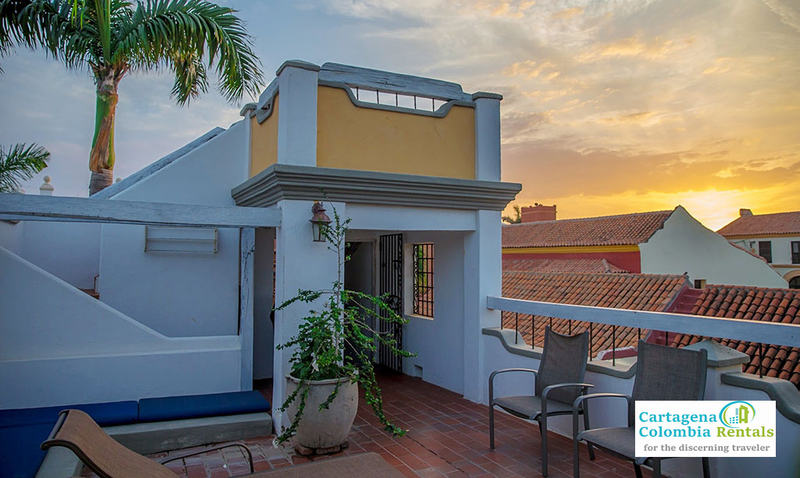 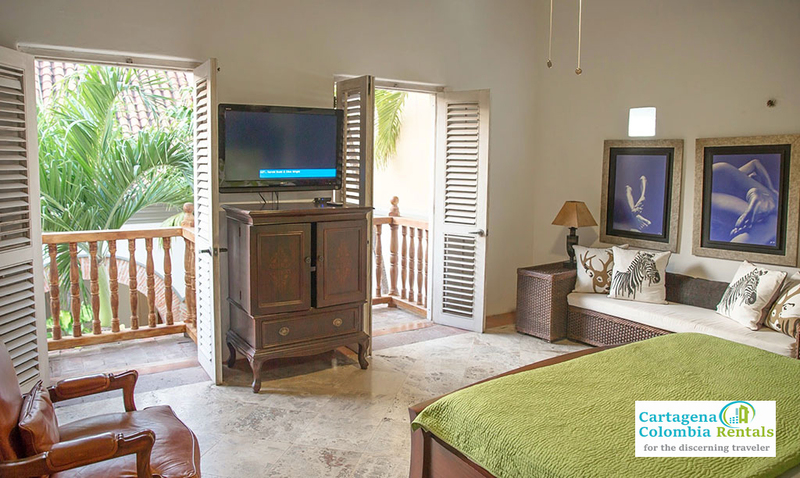 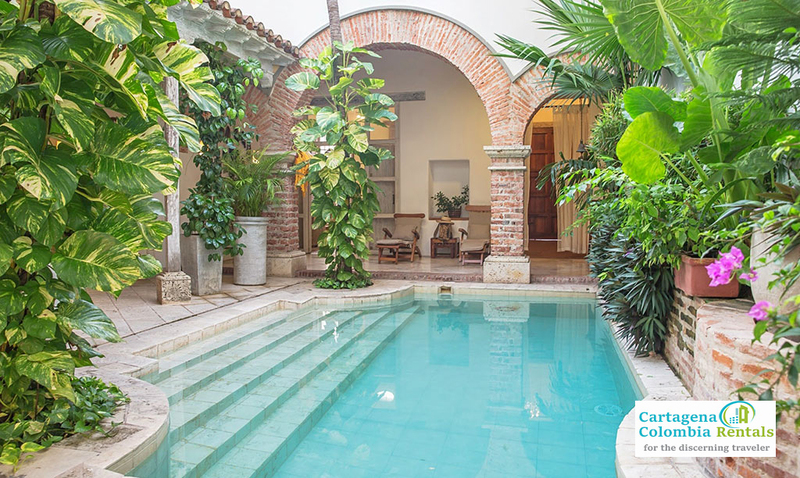 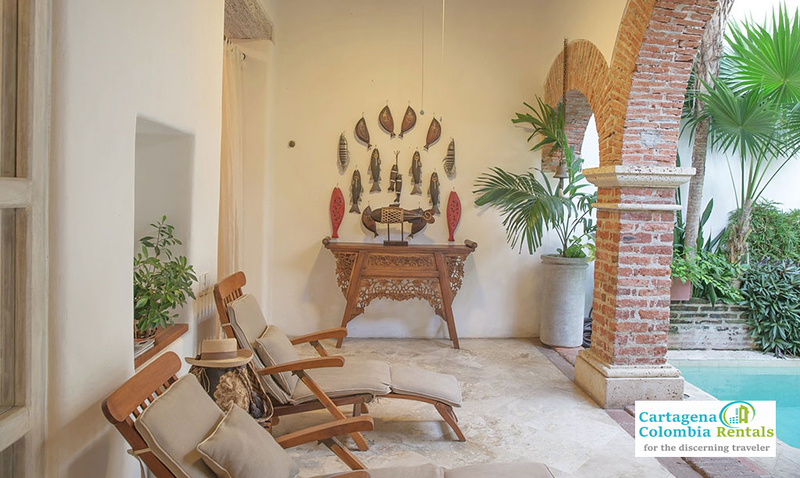 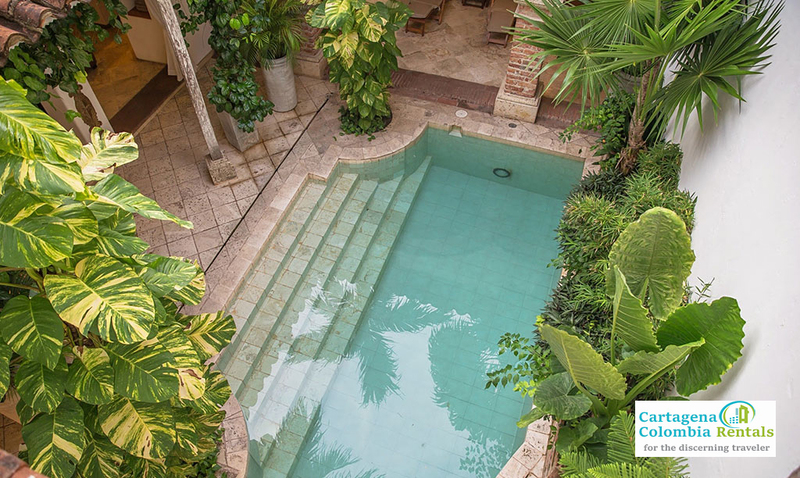 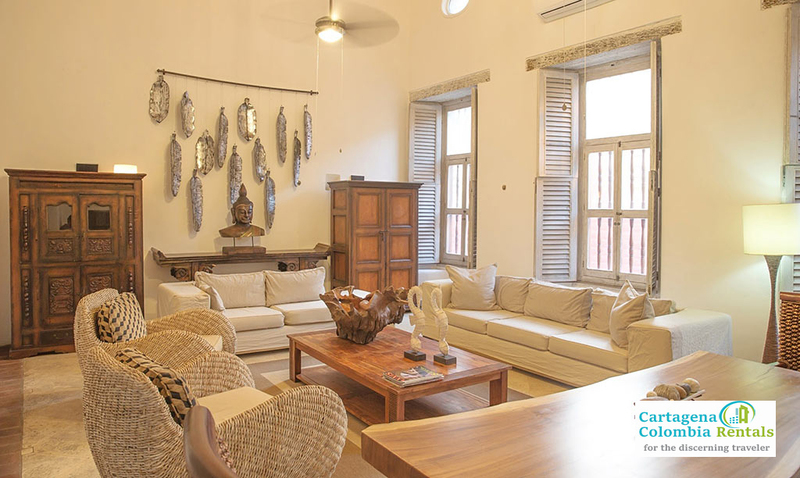 It is in one of the best locations within the old walled city of Cartagena de Indias due to it’s proximity to everything yet, secluded and away from the hustle and bustle of the main streets. 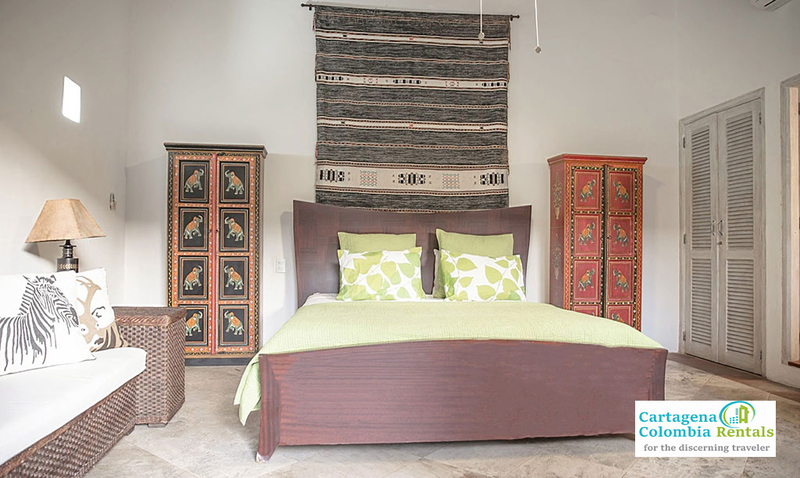 This beautiful home has 3 bedrooms and 3-1/2 bathrooms and can accommodate 6 people; the master has a king size bed. 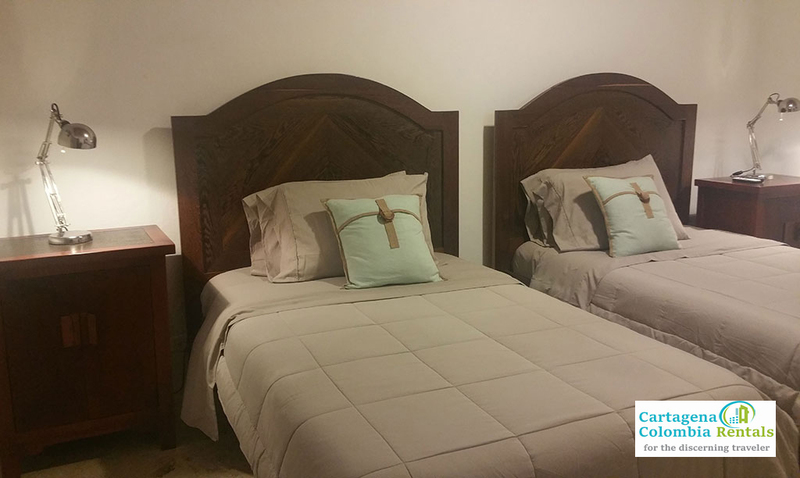 The second and third bedrooms have two full size beds. 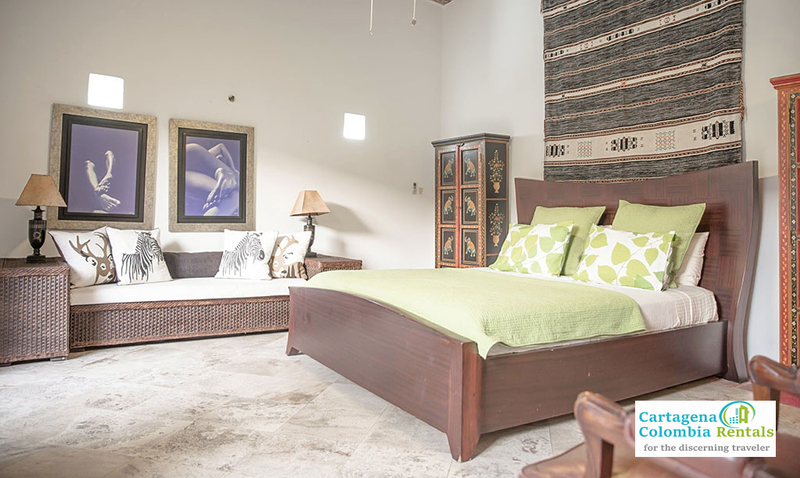 The Master bedroom located on the second floor has two ‘Romeo and Juliet’ balconies that look directly onto the pool below.